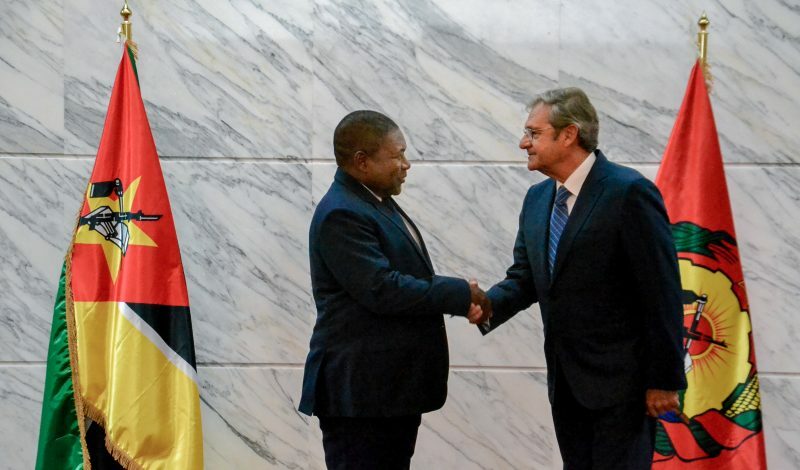 Maputo, 03 April 2019 – President of the Republic of Mozambique, H.E. 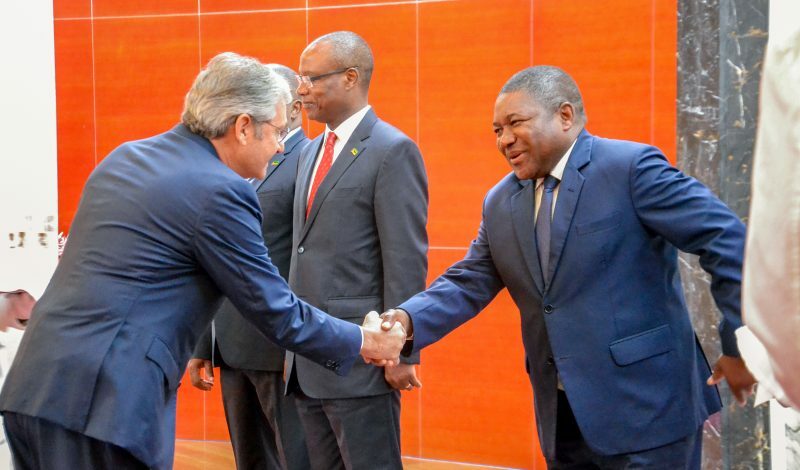 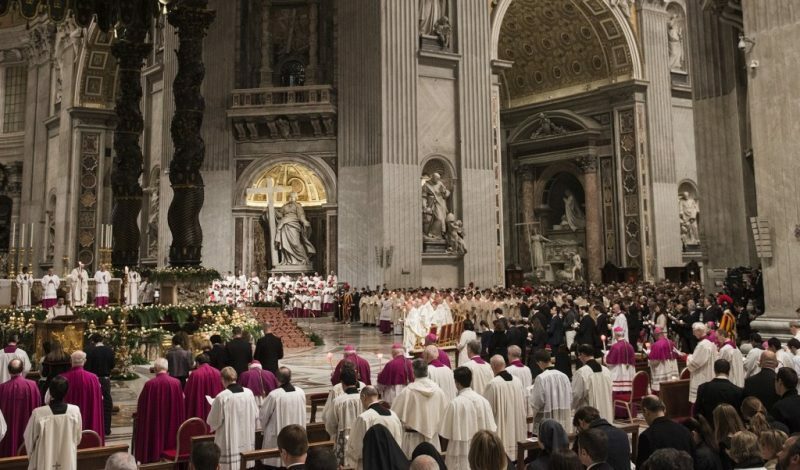 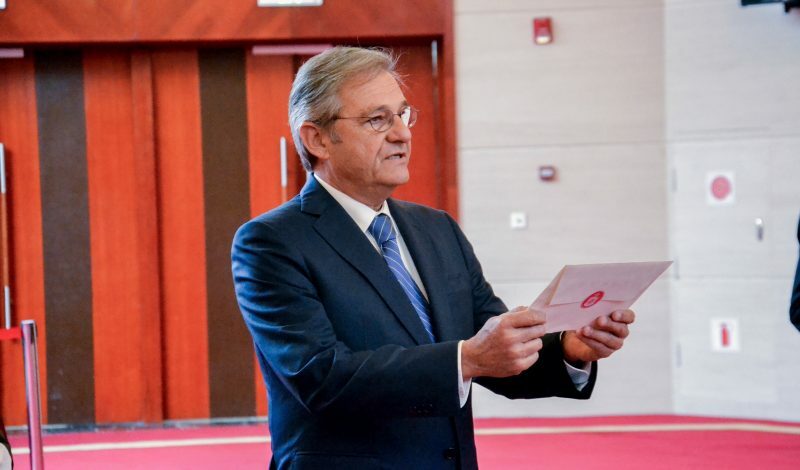 Filipe Jacinto Nyusi, received the Letters of Credence of H.E. 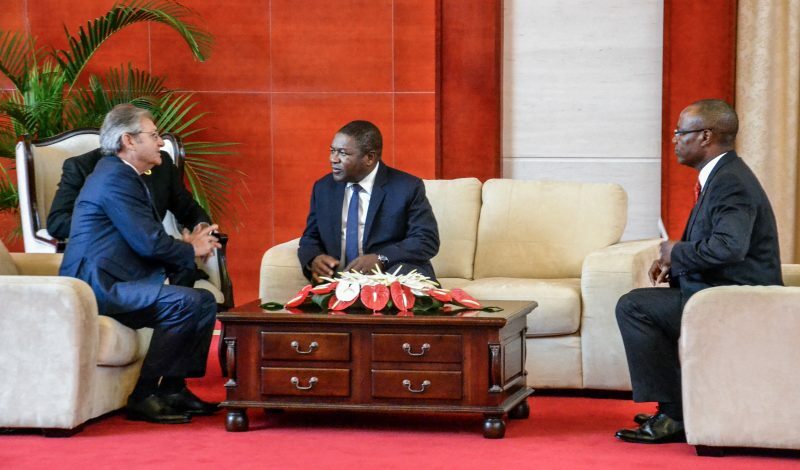 José Manuel Pinto Teixeira, the new Ambassador of the Sovereign Order of Malta to the Republic of Mozambique, at the Presidential Palace in Maputo, Mozambique.